Is home security a place to scrimp? Saving some cents makes sense in most shopping cases. But protecting life and property isn't a place to budget. 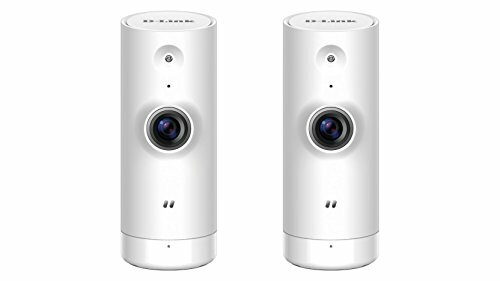 Which brings us to D-Link's DCS-8000LH Mini HD WiFi Camera, available as a single unit for just $59.99 or as a two-pack for $119.99. 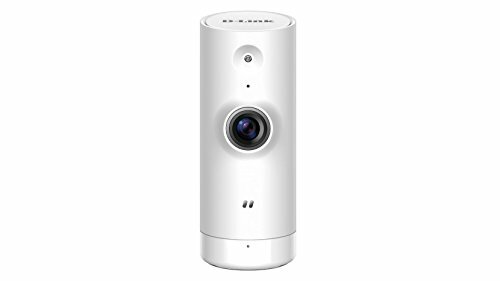 You can literally buy three of these small cylindrical cameras for the same price as a single Logitech Circle 2 Wi-Fi camera. The question is: are three 8000LH's worth a single Circle 2? It depends on how much you value your home's security. After I suffered several operational hiccups – including false motion sensor alarms – I found it hard to feel confident in the 8000LH's ability to effectively watch over me and mine. The white 8000LH is relatively tiny – it stands just 3.5-inches tall and only 1.75 inches wide, which makes it easy to hide on a shelf as long as you can string the AC cable unseen. It cannot be wall-mounted, however. If you really want a relatively invisible camera, though, the similarly small, budget-friendly and battery-powered Blink is probably a better choice. On the bottom of the 8000LH is its set-up QR code; on its rear is a recessed microUSB jack that can be a bit awkward to hook into. Setting up a Wi-Fi camera should not require a PhD. I've played with more than a dozen Wi-Fi cameras over the last couple of years, and none have been as consistently frustrating to set up than D-Link's. Somewhat happily, the 8000LH manages to limit the frustration somewhat, but not without some errors in both the printed and on-screen app instructions. Second, like too many Wi-Fi cameras, D-Link's Wi-Fi camera models connect only to dedicated 2.4GHz Wi-Fi networks – not 5GHz networks and not a mesh network, even if the mesh system contains a 2.4GHz component. (Yes, there are several cameras that connect to both 5GHz and mesh networks, including the Logitech Circle 2.) Lack of mesh Wi-Fi compatibility could limit the camera's placement in a remote location in your home. Third, you have to create and remember two email address/password sign-ins – one for a D-Link account and a separate account just for the camera. Plus, I got stuck during the "create account" process in the app, and didn't immediately get the account verification email necessary to complete set-up (precipitating another call to D-Link tech support). 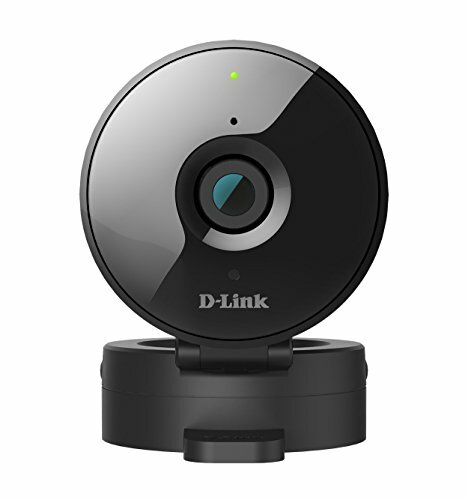 To connect the 8000LH to your Wi-Fi network, you simply use the mydlink smartphone app to scan the camera's QR code, then choose the 2.4GHz Wi-Fi network to which the camera will connect. The process will be easier if you connect your smartphone to a 2.4GHz network first. It took several minutes for the app to verify and connect to my chosen 2.4GHz network. Before you scan the barcode, however, you have to overcome an error in the on-screen instructions, which tell you to plug the camera into AC after you scan the QR code, which contradict the correct plug-into-AC-before-scanning-QR-code instructions in the printed manual. You also are instructed to connect the camera "to your router." This implies a physical connection when a connection to your wireless network is intended. All-in-all, set-up could have and should have been far faster and easier, and its flaws are more the fault of the instructions than the technologies. Based on its performance, it almost feels as if the 8000LH was rushed to market. 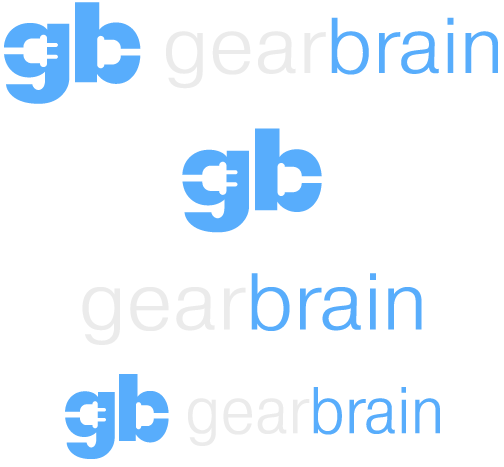 Many of the problems I encountered could be solved with app and firmware updates. For instance, even in a room bathed in both sun and artificial light, the default/auto view is black-and-white night vision. You have to drill into the settings to manually change the night vision settings to on or off, which defeats the purpose of auto mode. Then there's the weird motion sensor. For one thing, it won't stay off in the app. I toggle it off, back out, go back and it's back on again. To compensate for the app not keeping the motion sensor off, I slid the sensitivity bar to 0 percent – and I still got motion alerts even when no one was in the room. As noted, I have to believe these hiccups are firmware and/or software fixable. If they are, the 8000LH has some decent features to take advantage of if you buy one. For instance, you can define an active area for the motion sensor to sense, along with the aforementioned sliding sensitivity sensor. The 8000LH's live 720p HD video view includes a time stamp, and lets you manually record what you're looking at, handy if you don't trust the motion sensor trigger to automatically record (which I don't since it didn't). However, footage was surprisingly digitized and dark, and sometimes lacked sound for reasons I was unable to discern. For security purposes, pinching-and-zooming results in a nearly completely pixelated image; faces are recognizable, but details are washed out. The pad I'm holding up in the picture says "D-Link 8000LH," but this notation is completely unreadable in both the standard 720p and pinch-and-zoom views. Its microphone is pretty sensitive but, like many budget cameras (like the Blink) lacks a speaker for two-way communication. You get 24-hour cloud recording, triggered by detected motion. Except, I couldn't for the life of me figure out how the cloud recording worked. I turned on the motion and sound sensors and jacked the sensitivity settings to maximum. I then performed an embarrassing dance in front of the 8000LH, and got a motion sensor alert – but no video (my twerking was captured by the Logitech Circle 2, however). Maybe I got the settings wrong, but if I did, that's the app's fault for not correctly making sure I set the settings I wanted. And cloud recording problems on the 8000LH must be a known issue; there's a dedicated D-Link phone support voice menu option for it. But after having spent three sessions on the phone with D-Link support to solve varying other issues, I just didn't have to patience for another go-round, so I never attempted to solve this problem. At the moment, the cloud recording is free, but there are no immediate plans to add longer storage plans, which is a huge drawback if you need the 8000LH to record possible activity while you're on vacation. There are a series of potential One Tap app buttons – Away, Home, Bedtime, Wake, Panic, My Tap – to trigger one or a series of actions based on detected actions. But, again, for the life of me I could not figure out what the varying settings options meant or precipitated, especially to simply turn on the motion and sound detection on to trigger recordings for the Away mode. Finally, there's what you don't get for the price: geofencing. Most higher-end security cameras include GPS. This lets the camera know when you're home and when you're away, and turns on/off the motion sensors and alerts as necessary. Without this smart geofencing capability in the 8000LH, you have to remember to do a menu drill down to turn on the motion and or sound sensors to be alerted about potential intruders before you leave the house. If you commute to work daily, this daily menu drilling can get to be an annoying chore. First off, the mydlink Lite app should be updated to advise buyers of the 8000LH to download the new mydlink app. 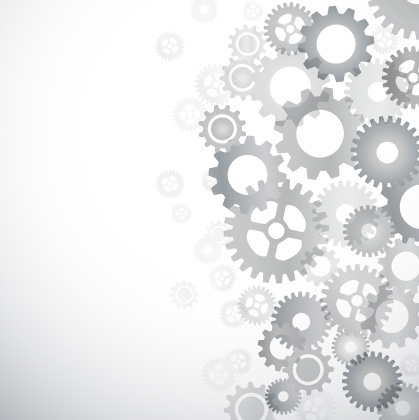 Most of the 8000LH's problems are primarily app interface design, not technological. While the new mydlink app is pretty and is well-intentioned, its set-up and usage guidance seem designed more for its aesthetics value than functionality. As a result, the app unnecessarily complicates the user experience, especially to easily enable the 8000LH's useful cloud recording. If D-Link can fix these app interface problems – to make programming the One Tap buttons easier and guide cloud recording set-up – as well as fix the default night vision view and the motion sensor on/off settings, it'd have a real hit on its hands – as long as you wouldn't mind manually activating the sensors before you leave your home. But as currently constituted, the 8000LH is not a great choice.